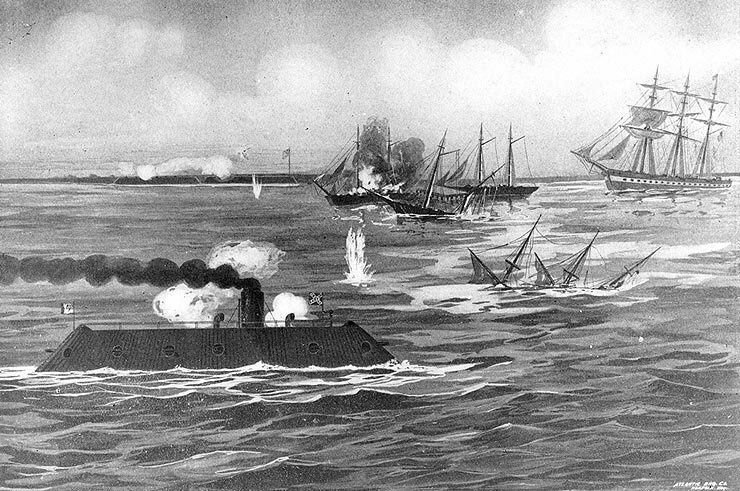 At mid-day on 8 March 1862, CSS Virginia (formerly USS Merrimack , and persistently mis-identified by that name or as "Merrimac") steamed down the Elizabeth River from Norfolk and entered Hampton Roads. 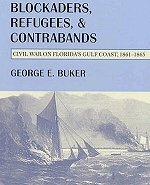 It was the newly converted ironclad's trial trip, a short voyage that would deeply influence naval opinion at home and abroad. 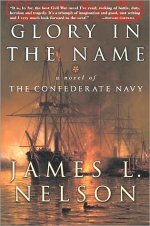 Anchored on the opposite side of Hampton Roads were five major Union warships: the frigate Congress and large sloop of war Cumberland off Newport News, and the frigates St. Lawrence , Minnesota and Roanoke a few miles to the east, off Fortress Monroe. All were powerful conventional wooden men o'war. Minnesota and Roanoke , of the same type as the pre-war Merrimack , had auxiliary steam propulsion, but the other three were propelled by sails alone, and thus were at the mercy of wind conditions and the availability of tugs. As Virginia crossed the Roads, looking (as one witness described her) "like the roof of a very big barn belching forth smoke as from a chimney on fire", the Union ships called their crews to quarters and prepared for action. Turning west, the Confederate ironclad shrugged off steady fire from ships and shore batteries as she steamed past the Congress . Firing her heavy cannon into both ships, she pushed her ram into Cumberland 's starboard side. The stricken ship began to sink, though her gun crews kept up a heavy fire as she went down. 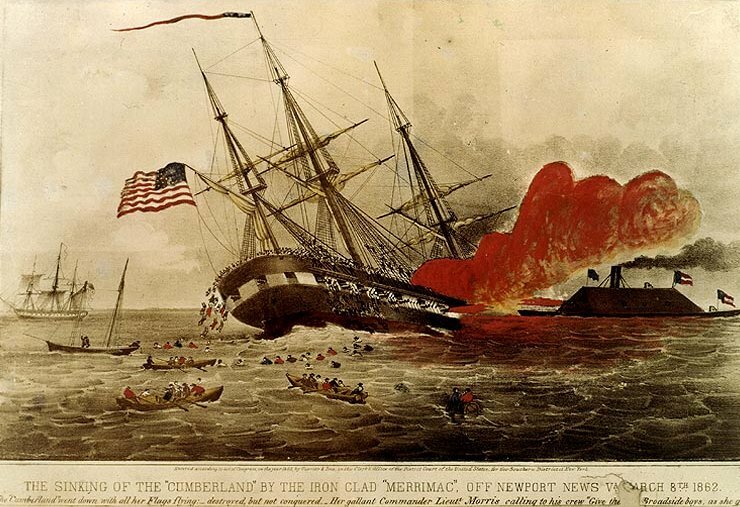 In the words of one of Cumberland 's enemies, "No ship was ever fought more gallantly." 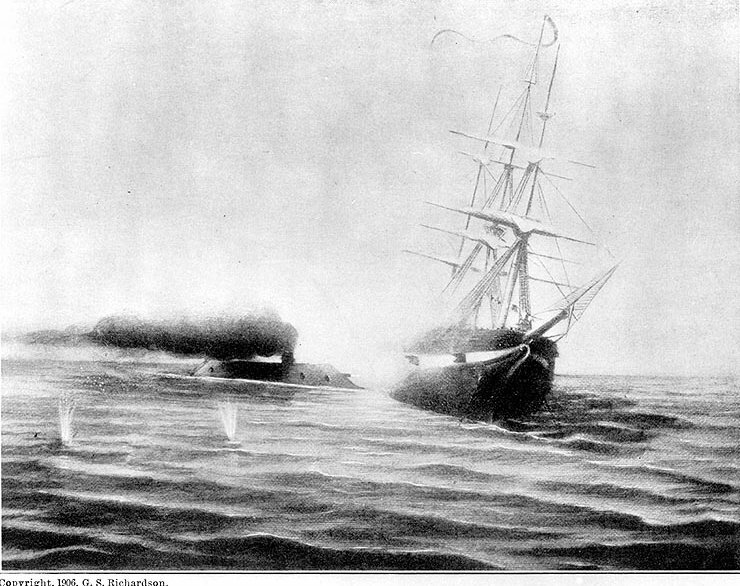 Virginia backed clear, tearing off most of her iron ram, and slowly turned toward the Congress , which had gone aground while trying to get underway. 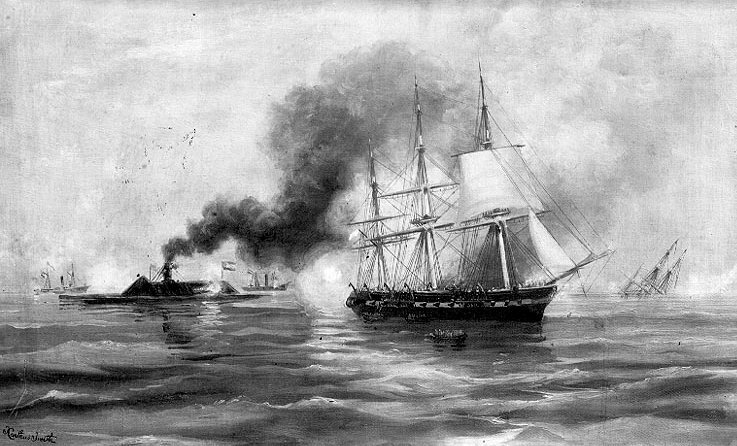 Confederate gunners put several raking shells into the frigate's hull, and maintained a relentless fire as they came alongside. After an hour's battle, in which Congress ' crew suffered heavy casualties, she raised the white flag of surrender. 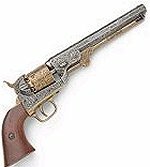 As the Confederates began to take off her crew, several men on both sides were hit by gunfire from ashore, among them the Virginia 's Commanding Officer, Captain Franklin Buchanan , who ordered Congress set afire with hot shot. 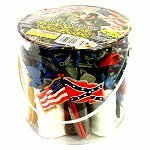 She blazed into the night, exploding as the fire reached her powder magazines about two hours after midnight. Virginia had meanwhile made a brief demonstration in the direction of the big steam frigate Minnesota , which had also gone aground. 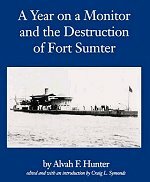 However, with the day's light about to fade, the ironclad turned back toward the southern side of Hampton Roads and anchored. Though two of her guns had their muzzles shot off and most external fittings were swept away or rendered useless, she had dramatically demonstrated the horrible vulnerability of unarmored wooden warships when confronted with a hostile ironclad, and was still battleworthy. Her casualties, less than two-dozen, were removed and command passed from the injured Buchanan to Lieutenant Catesby ap R. Jones , who would take Virginia out the next day to deal with the Minnesota . 'Cumberland' went down with all her Flags flying: -- destroyed, but not conquered. Her gallant Commander Lieut. 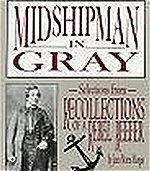 Morris calling to his crew 'Given them a Broadside boys, as she goes'." Halftone reproduction of an artwork, copyright 1906 by G.S. Richardson. 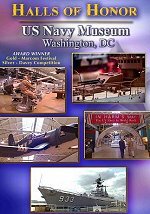 The original print was presented by the Norfolk Naval Shipyard. 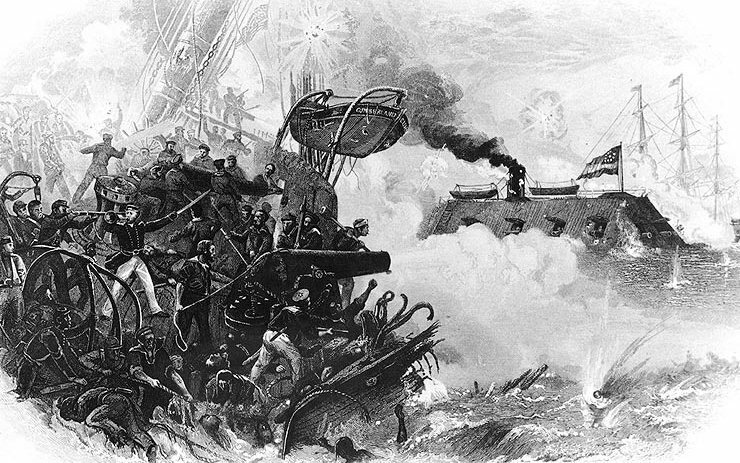 depicting the scene on board the Cumberland as she went down off Newport News, Virginia, with her crew still firing on the Confederate ironclad. Painting by Xanthus Smith, depicting Virginia at left, firing into the Congress . The masts of the sunken USS Cumberland are in the right background. Other Confederate warships are visible in the distance, toward the left. Painting by Xanthus Smith, depicting Virginia at left, firing into the Congress . The masts of the sunken USS Cumberland are in the right background. Other Confederate warships are visible in the distance, toward the left.